A full range of steam generators – from 100 kg to 20 tones. Operating pressure – 5 bar to 100 bar. Steam quality – dry (99.5%) saturated and superheated steam. Operating temperature – up to 450 degrees. Possible fuels: oil, natural gas, LPG, biogas, syngas, biodiesel and other liquid or gaseous fuels. 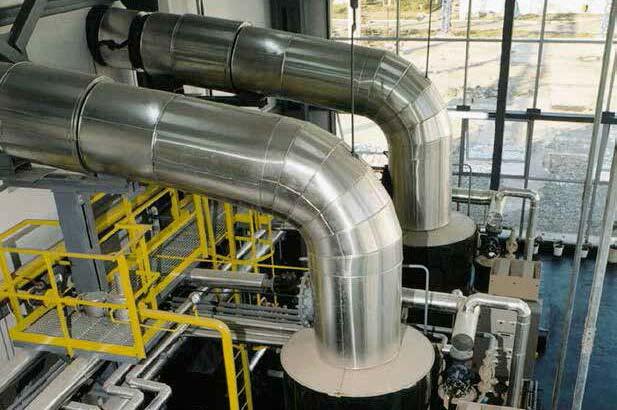 Due to the unique structure of the steam generator – the water is heated and evaporated in a tube serpentine – this leading to speed, safety, reliability and high efficiency. Possibility for remote monitoring and control by specialists of the company.